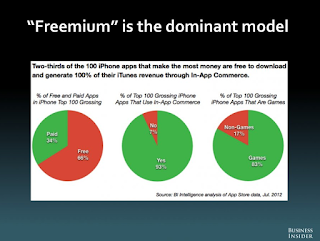 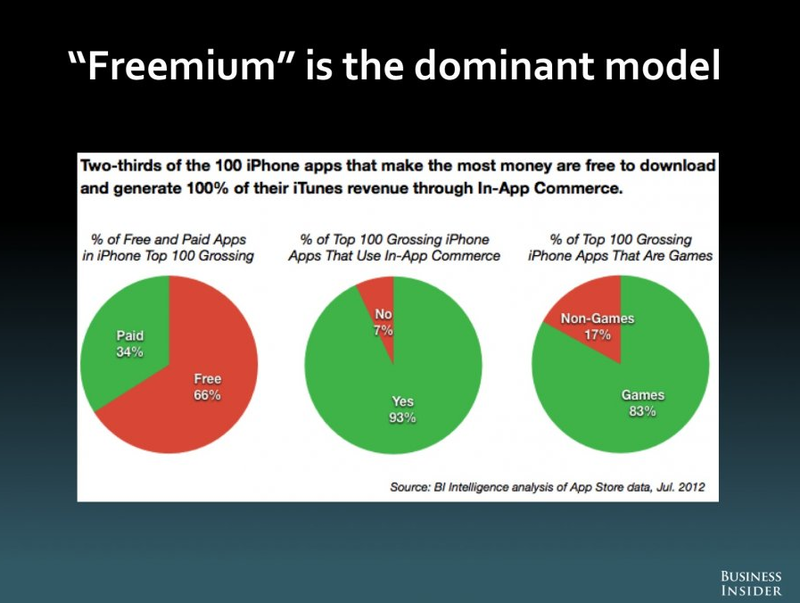 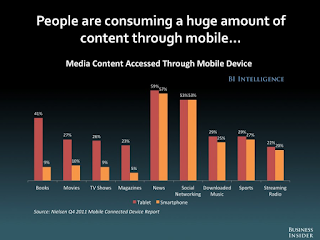 Do you have a mobile strategy? 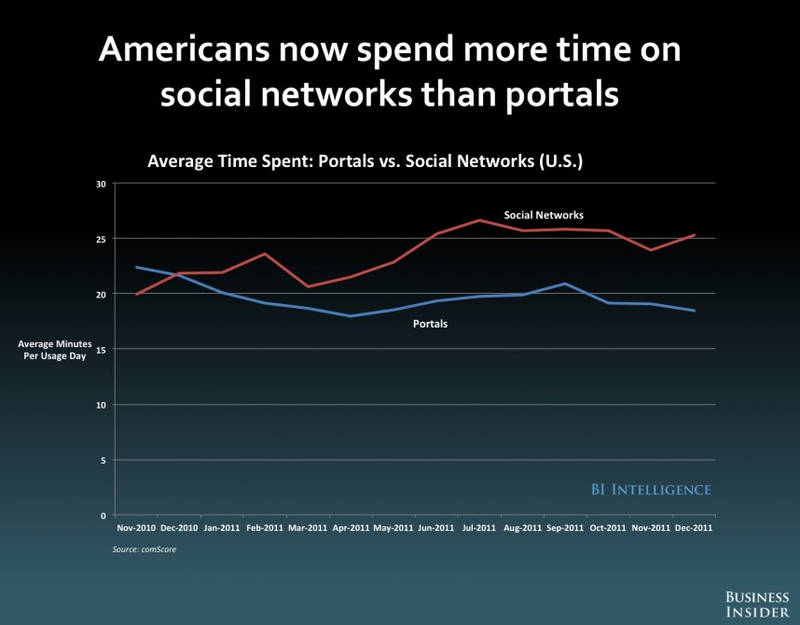 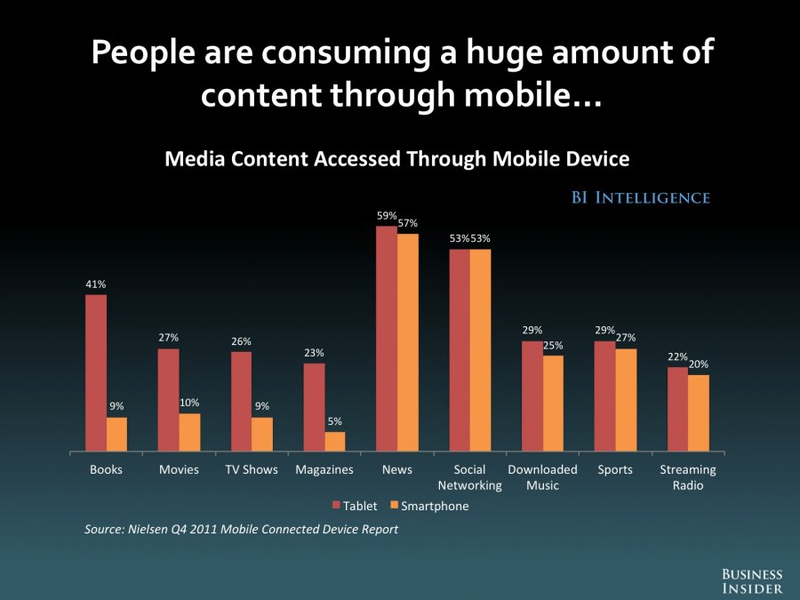 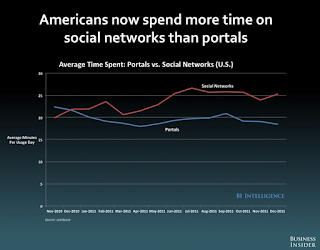 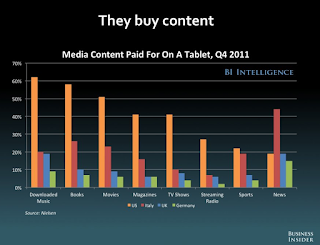 There are some interesting numbers on mobile & social content consumption from The Business Insider. 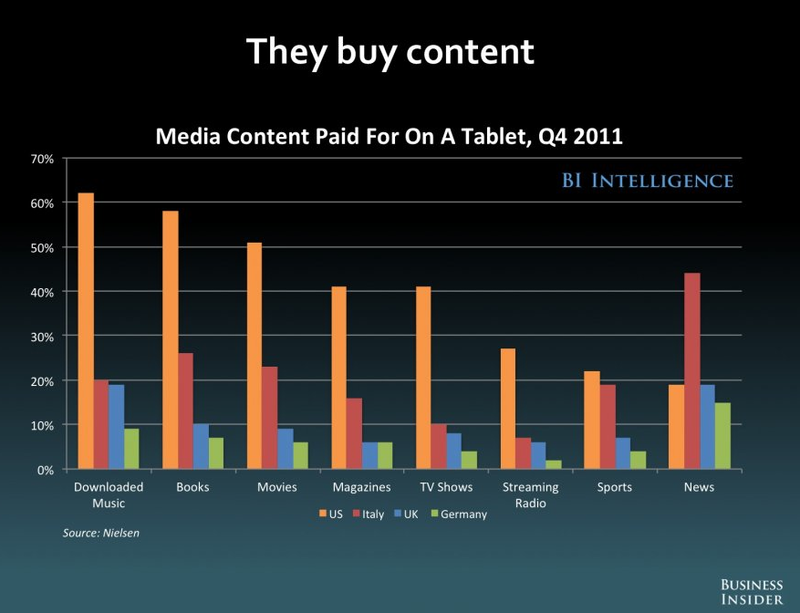 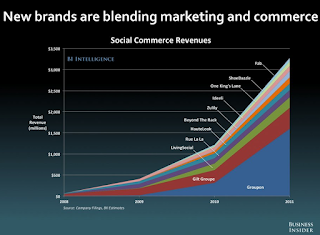 You can see the rest of the slide deck THE FUTURE OF DIGITAL, by Henry Bloget, CEO & EIC, Business Insider here.